One of Dr. Murad’s favourite sayings is “before there was medicine there was food.” This reflects the simple reality that before modern medical treatments people had to rely on eating healthily to be healthy! 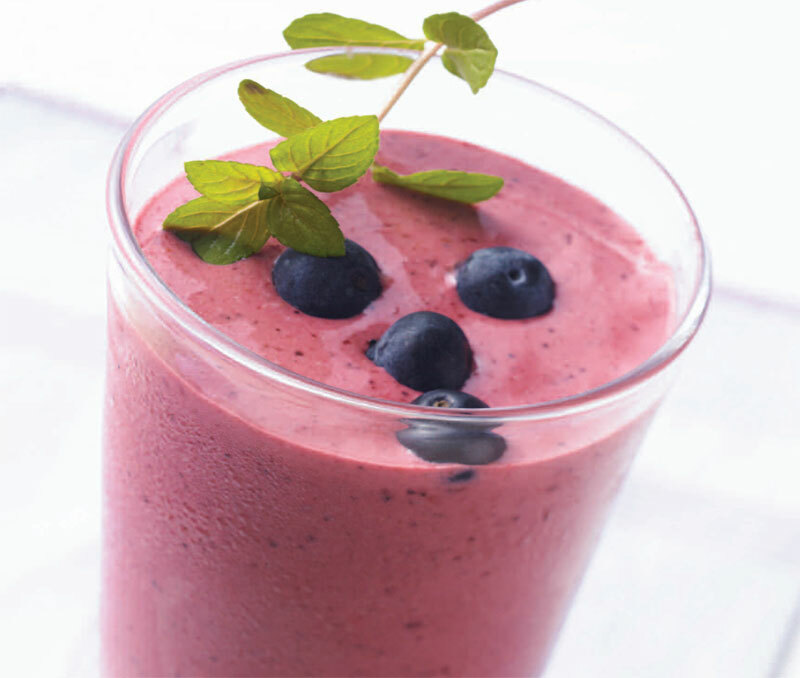 This is one smoothie which is incredibly good for you and tastes incredibly good too! Find more recipes for healthy living in Dr. Murad’s book ‘The Water Secret – how to look and feel 10 years younger’. Dr. Murad is a world-renowned dermatologist, trained pharmacist, Associate Clinical Professor of Medicine at UCLA and founder of Murad skincare. Not only is he a world famous skincare expert, he’s also an expert on sleep, nutrition, stress, promoting health and happiness to achieve beautiful skin.